The couple announced they were splitting, but is there any way the couple could call off the divorce? The hit by Daddy Yankee and Luis Fonsi has been a worldwide hit. Find out which categories it could win here! What Is 'Enemigo Íntimo' Telemundo Series About? The former "El Señor de los Cielos" star returns as Roxana Rodiles in a new Telemundo thriller. 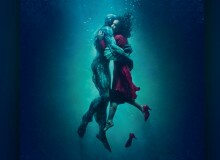 The movie by Mexican director Guillermo del Toro has the most nominations this year with 13. See who else scored a nod here! 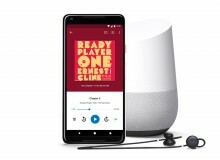 Audiobooks are now available to purchase at the Google Play Store. Find out how to download here! In an effort to keep the peace, the Telemundo telenovela star says she doesn't want her exe's money anymore. The Latin boyband continues to impress and their new music video is delicious. 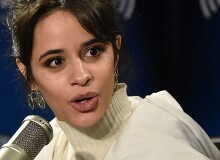 The former Fifth Harmony member is the queen of the Billboard charts this week. The actor made his voice heard after the results of the paternity test were revealed. After a DNA test was done to prove that Julián Gil is the father of Matías, the results are in. 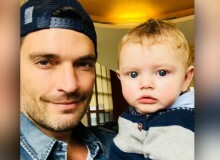 The DNA results for Julián Gil and his son are in. 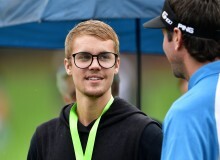 Looks like the "Sorry" hitmaker is turning his life around and his mother is commending him for maturing. Who Stars In 'Enemigo Íntimo' On Telemundo? The "El Señor De Los Cielos" stars return with new characters and a new story that will surely trap you from the beginning. The "Baby Driver" star is the female lead opposite Justin Timberlake in the latter's new music video. 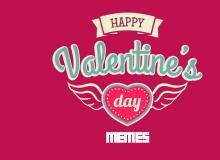 Love is in the air and Valentine's Day is the perfect time to express those feelings. Check out these hilarious memes to lighten up your day! 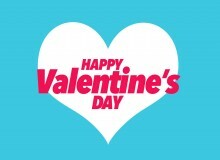 Celebrate the man in your life with these messages of love for Valentine's Day! 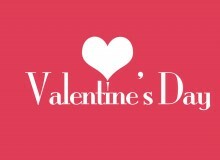 Celebrate the special girl in your life with these romantic quotes on Valentine's Day. 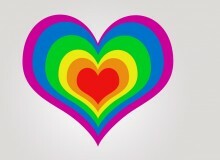 Tell your significant other how much you love them with these inspiring quotes. The "El Señor de los Cielos" star is back with a new character and a new production on Telemundo. The entertainment show host has ended her relationship with the Spanish-language network. Find out what happened here!